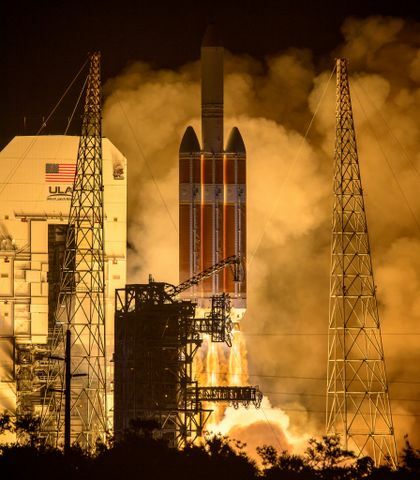 On Saturday, November 11, more than 1,000 guests and media will head to NASA's Wallops Flight Facility to see the launch of Orbital ATK's OA-8 missionto the International Space Station. Among those viewers will be a group of high school students from Gilbert, Arizona. But these students are not the typical launch spectators - they are sending their own experiment to astronauts on board the space station. Last year, these students participated in Go For Launch!, a program sponsored by non-profit Higher Orbits, which aspires to promote Science, Technology, Engineering and mathematics (STEM) education in schools across the country. The winning team, the "Saguaro Snakes," designed the winning experiment, which is now being sent to the orbiting laboratory. The "Saguaro Snakes" are pictured with the Go For Launch! judges after winning the competition. 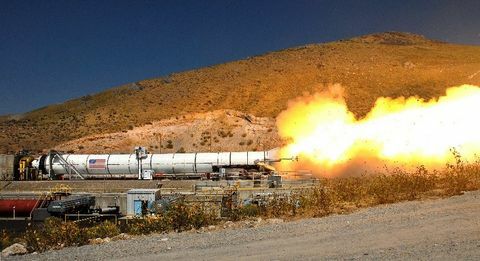 "The 'Saguaro Snakes' represent the very best of what we're trying to accomplish which is to develop the next generation of space explorers," said Frank Culbertson, former NASA astronaut and President of Orbital ATK's Space Systems Group. "The team presented us with an innovative and well thought out concept that explores how peanut plants grow in space. It was a tough decision with many worthy competitors but the 'Saguaro Snakes' earned the opportunity to take the next step on their journey towards deep space exploration and beyond. We are honored to host their experiment aboard our company's Cygnus spacecraft on an upcoming mission to the International Space Station." 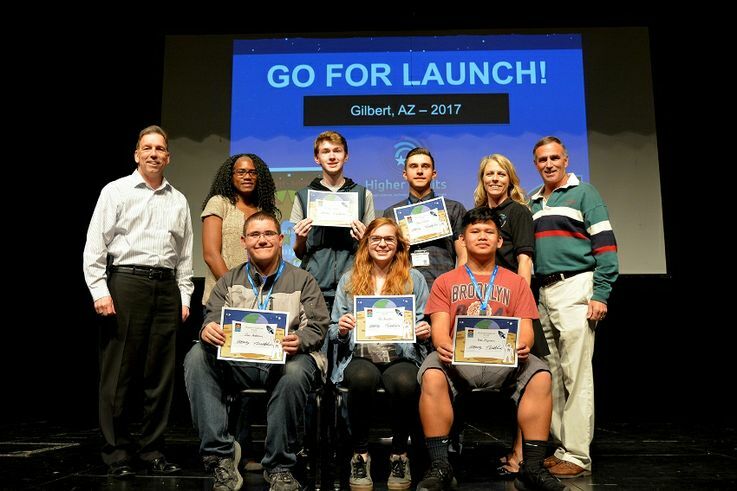 The flight concept for launching student experiments was conceived during the inaugural Arizona Go For Launch! three-day program, which focused on using space exploration as a foundation for inspiring ideas that can be examined further in a microgravity environment. Based on the winning team's presentation, the experiment will evaluate the growth of peanut plants in microgravity and will explore how nitrogen deposited in the soil can be used to grow additional plants in space. It will be executed inside the International Space Station on the newly installed Tango Lab, operated by Space Tango. The hardware facility inside the space station allows for multiple CubeLab experiments to run automatically and is an ideal platform for leveraging student engagement. Go For Launch! 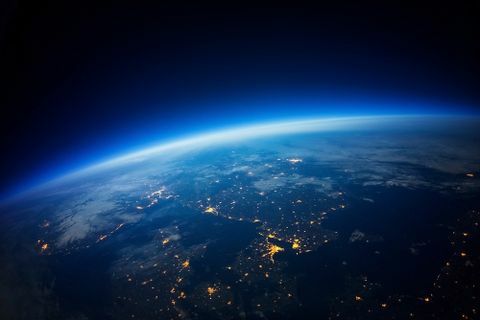 was created and presented by Higher Orbits to promote space exploration for aspiring students through interactive, hands-on activities delivered by experienced industry professionals. During the program's inaugural year, students worked with former astronauts, former International Space Station and Space Shuttle controllers, astronaut instructors, scientists and engineers. Working in teams, students sharpened their communications and leadership skills while designing innovative science experiments that could be flown to the International Space Station. Students presented the final product to a panel of judges representing space and STEM fields.